Are you looking for something delicious and totally different? Let us introduce you to this hidden gem of a grub spot. 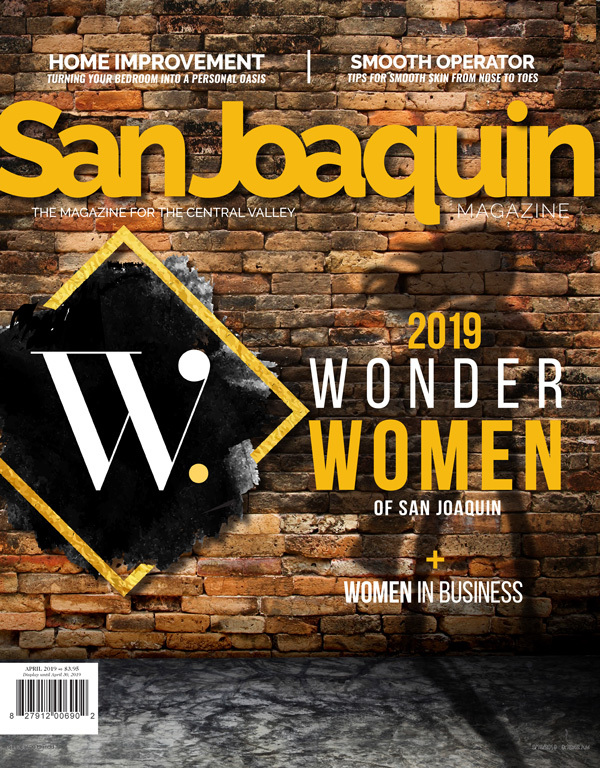 Located in Downtown Stockton, Papa Urb’s is known for Filipino fusion, however, he still knows how to cook up a totally tradition Filipino dish: lumpia. This Filipino-style fried spring roll is fried to perfection and filled with the good stuff, with choices of either beef, just veggies, or Shanghai-style with a combo of pork and carrots. 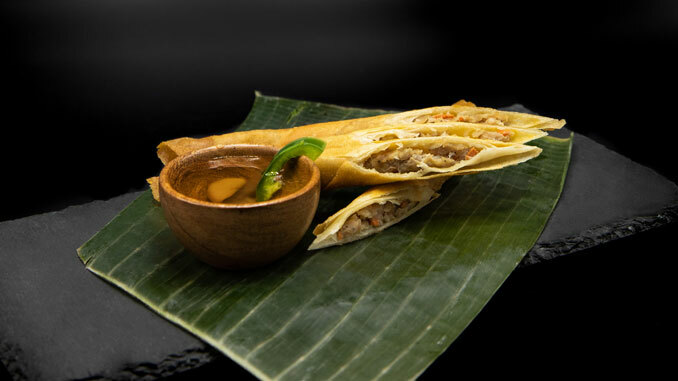 Stuffed with corn, green beans, carrots, lima beans, and served with sweet and house sauces, Papa Urbs’ lumpia bursts with flavor and boasts a satisfying crunch. The selection at Best Lumpia has been revered by customers for years. If you favor beef, their Beef Pack is cooked with ground beef, carrots, and celery, wrapped in a pastry wrapper and fried until golden. The Pork Pack (AKA Shangai-style) comes with ground pork, carrots, green onions, and water chestnuts. The chicken pack is stuffed with beans as well as veggies, and for you vegetarians out there, there’s a vegetarian option featuring freshly cut beans, beansprouts, celery, carrots, and peas. Though Lumpia is often served as an appetizer, these rolls are something you won’t mind filling up on. Look no further for the golden roll—this all-you-can-eat Filipino buffet has stacks of lumpia just waiting to be devoured, but you can also get them made fresh on arrival. Aside from the vegetarian, beef, or pork varieties, Red Orchids also serves up a chicken option. All varieties are served with sweet and sour sauce or vinegar for your dipping pleasure. Plus, if you visit this Downtown Stockton restaurant for lunch, you’ll get 10 pieces for just six dollars. For dinner, check out any one of the combo plates that come with three pieces of this crunchy appetizer—you’re sure to leave satisfied.